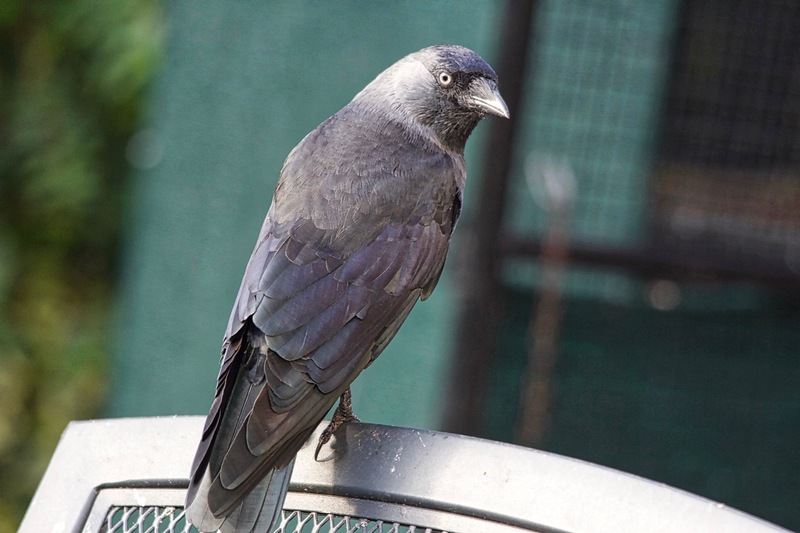 It is with great sadness that we have to announce the loss of our residential jackdaw Puck, who became a true friend and member of our mixed human and non-human family. Puck has been brought to us in August 2015, after she has been found lost and wandering disorientated the streets approaching people randomly. It became quickly apparent that Puck was an imprinted hand raised bird, who may have been escaped or intentionally released. At admission Puck showed marked deficiency signs, which have been most likely caused by a suboptimal diet and care. 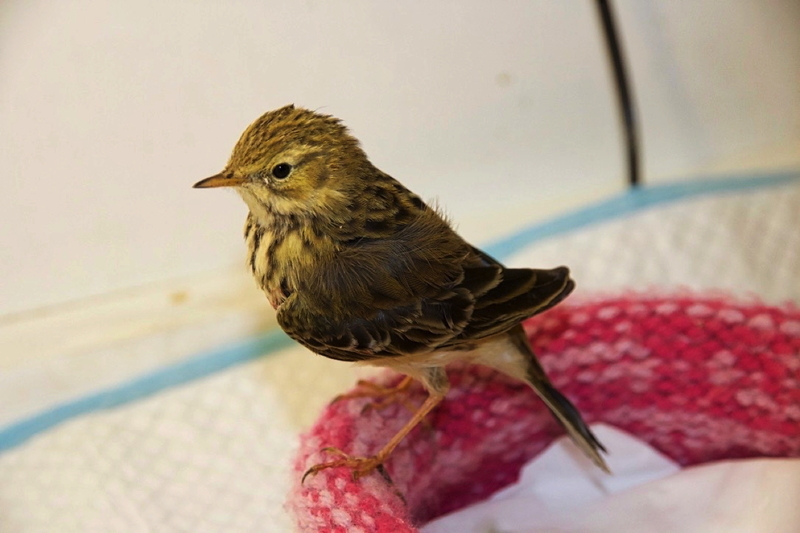 Bilbo was an adult meadow pipit, who has been found seriously injured after a cat attack in February 2016. He has been rescued by kind people and brought straight to us. At admission we found that Bilbo had suffered a deep puncture wound to his chest as well as a compound fracture of his left humerus. Bilbo has been treated conservatively and all wounds healed eventually very well, including his wing fracture. 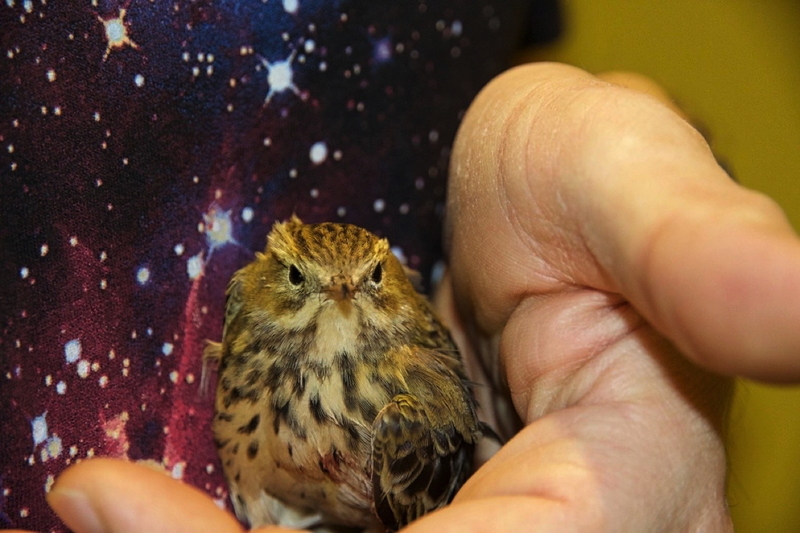 However, after several weeks of physiotherapy and exercise in our small songbird outdoor aviary it became apparent that Bilbo wouldn’t be able to fly well enough to be released back into the wild, which was mainly due to an irreversible nerve injury. So this was how Bilbo became one of our residents and also subsequently close friends with sparrow Malala. 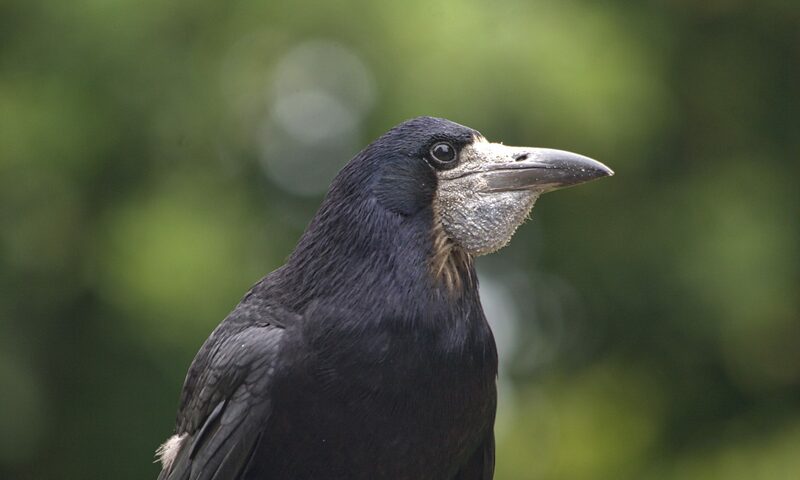 Bilbo had a wonderful, unique and friendly personality, which made us always smile when we came to his aviary. Bilbo seemed always happy and he was often chatty and very curious. 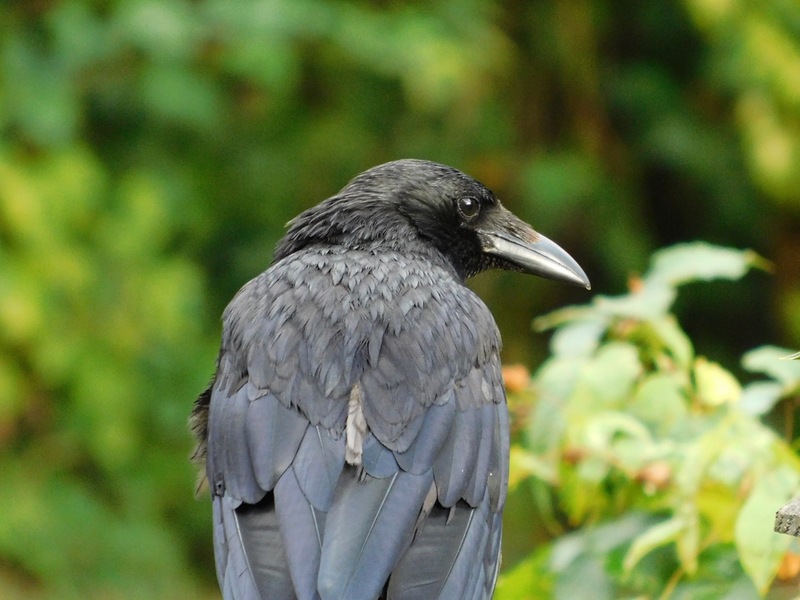 He frequently followed us closely when we did the aviary round, appearing very pleased about any extra treat he would receive. Bilbo passed away peacefully in his sleep. His death came completely unexpected, as it occured without any warning or signs of illness. We are very grateful that we had the privilege to get to know him that well. RIP Bilbo!